Das Festival zählt zu den größten Film Festivals für Kinder und Teenager und zum letzten Festival kamen über 25000 Zuschauer. “NYICFF is North America’s largest festival of film for children and teens and stands at the forefront of a movement to define a new, more provocative and compelling film for kids. Susan Sarandon, Geena Davis, Christine Vachon, James Schamus, Matthew Modine and Gus van Sant are on the NYICFF Jury. 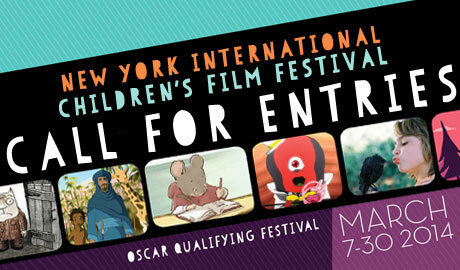 As an Academy®-qualifying Festival, winners of NYICFF’s juried prizes are eligible for Oscar® consideration in the Animated and Live Action Short Film categories. “Die Nacht des Elefanten” kann man sich auch hier online anschauen.